Various booths will offer treats and toys that the whole family can enjoy. 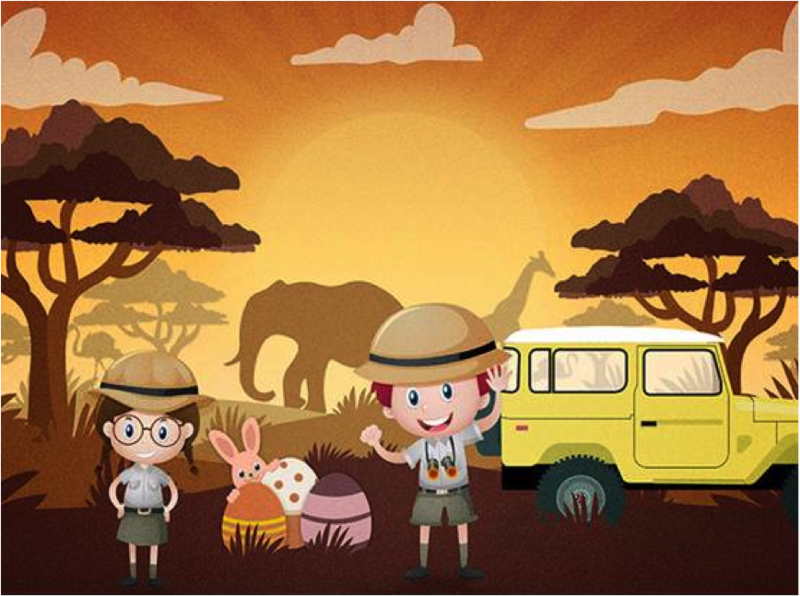 Exciting prizes await kids who participate in the Easter Safari games, and special gifts will be given to the boy and girl who come in their best safari gear. Guests are entitled to a free event ticket for every minimum P2,000.00 single receipt purchase from any participating Newport Mall store or restaurant on April 1. Each ticket is good for one child and one adult companion. Gates and registration opens 2 hours before the 4:00pm program. To make the long Easter weekend a truly relaxing weekend, families can choose to stay in any of the four hotels in RWM – from the all-suite Maxims Hotel, the five-star Marriott Hotel Manila, the value-rich Holiday Inn Express Manila Newport City, and the business travelers’ Belmont Hotel Manila. To celebrate the occasion, Belmont Hotel is offering an overnight stay in a superior or deluxe room for two for only Php 4,480 nett. The Be Refreshed package comes with daily breakfast for two persons, a Belmont bear, and a 20% discount on any RWM-produced shows for April 2018. This special, limited time offer is only available for stays from March 29 – April 1, 2018. Download the RWM Mobile App free on GooglePlay and the AppStore, or visit www.rwmanila.com for updates and complete information on all RWM offers and promotions. You may also call the tourist/visitor hotline at (632) 908-8833 for inquiries.